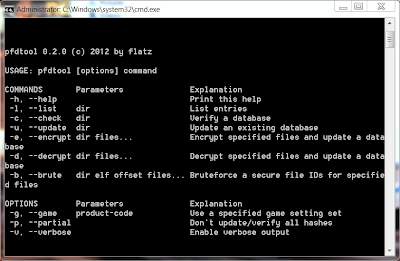 Today developer Flat_z has given us another update for his PC Tool PFDTool. Check out the minor changelog and the download link below. 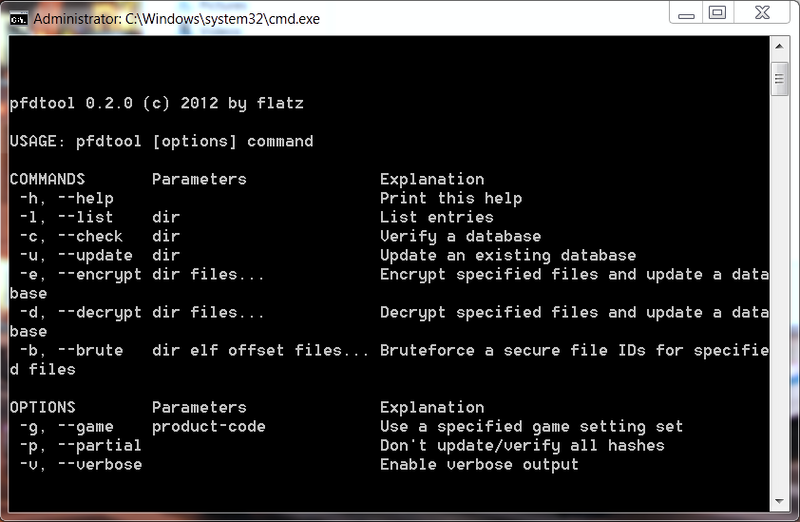 - Now encrypt and decrypt operations update hashes automatically (be sure to use all keys!). - Fixed another issue with the file size of modified files. - Removed a verbose flag because it is not used at the moment.